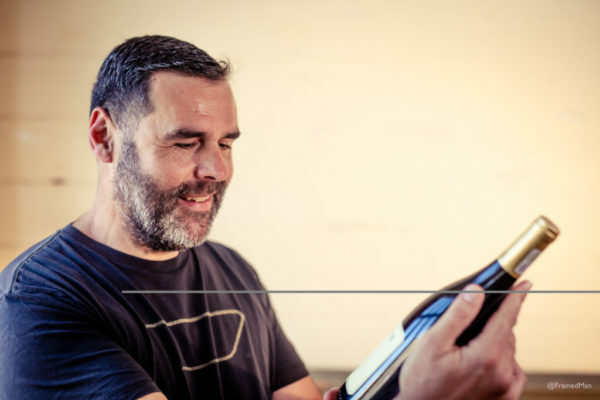 Winemaker Johan Kruger is a big beast of a bloke. He plays rugby and eats three cow pies every morning. But when it comes to family, he’s like a big floppy bunny rabbit. They mean the world to him. Find out more about Naked Wines on their website here or follow their facebook page here.